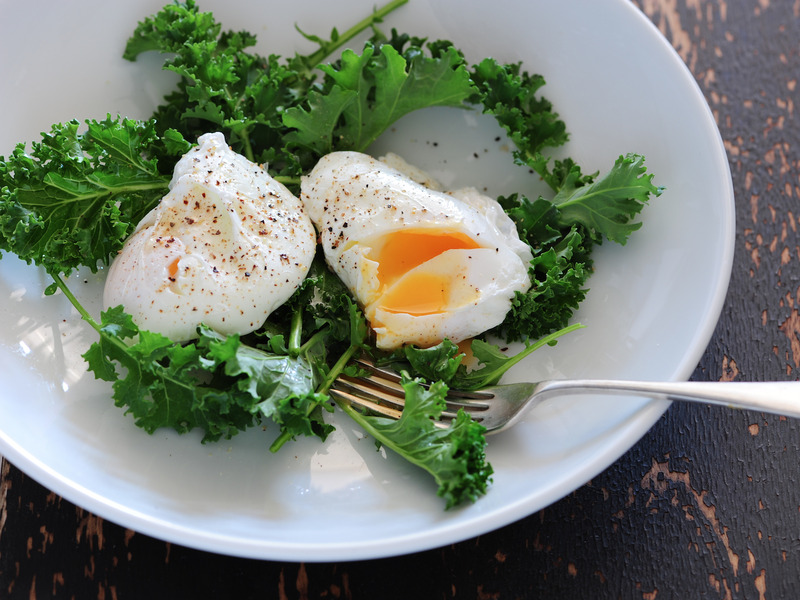 Poaching eggs can seem daunting and time consuming. But it’s actually easy to make. 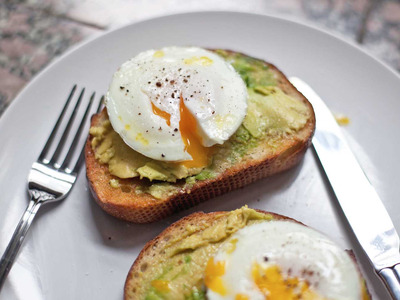 You can safely poach eggs in your microwave. All you need is a coffee mug, water, a saucer, and an egg of course. Step 1: Fill your mug with half a cup of water. Step 2: Gently crack the egg into the mug of water. Make sure the egg is completely submerged in the water. Step 3: Place the saucer on top of the mug so that it covers the opening. Step 4: Microwave the egg for approximately a minute. Slide your now poached egg onto a slice of avocado toast (just a suggestion) with a slotted spoon, cut into it, and watch the yolk run out.